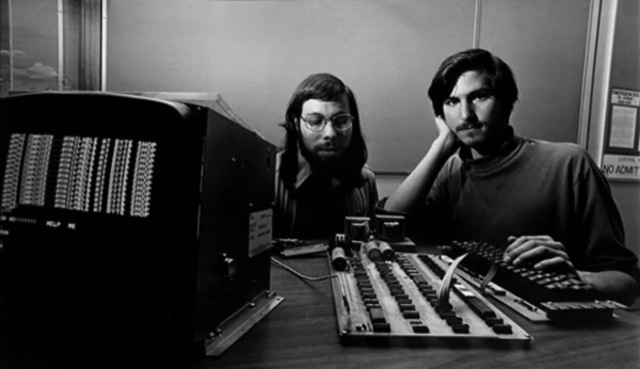 David Packard and Bill Hewlett found their company in a Palo Alto, California garage. 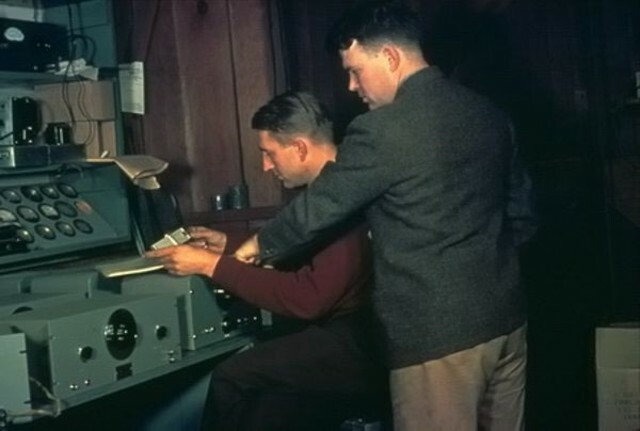 Their first product, the HP 200A Audio Oscillator, rapidly became a popular piece of test equipment for engineers. In 1945, German inventor Konrad Zuse started developing Plan Calculus. 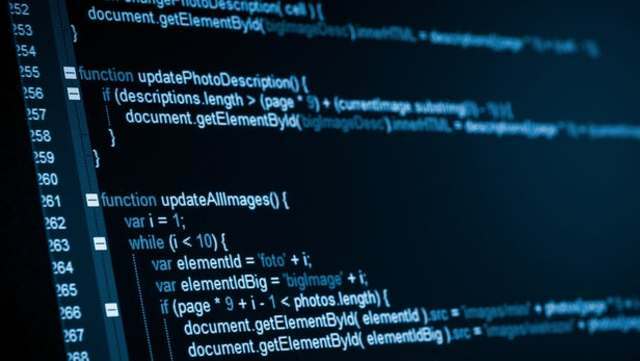 It was the first programming language that utilized algorithms, according to the Computer History Museum. ENIAC (Electronic Numerical Integrator And Computer) was the world's first general-purpose computer. 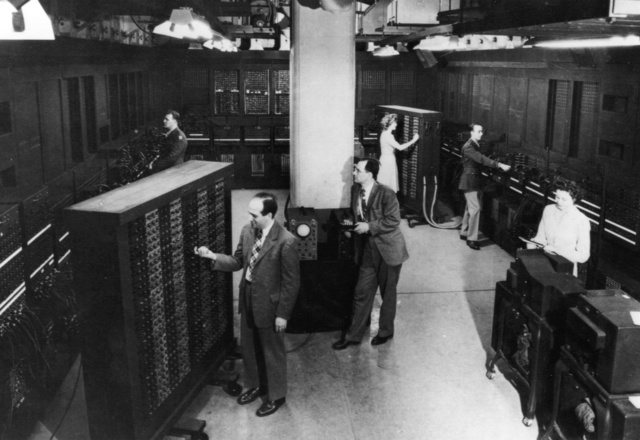 ENIAC was designed and built for the United States Army to calculate artillery firing tables. 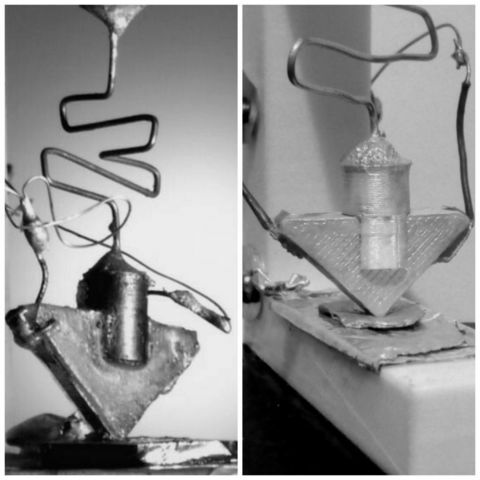 The transistor was invented by Bell Telephone Company. 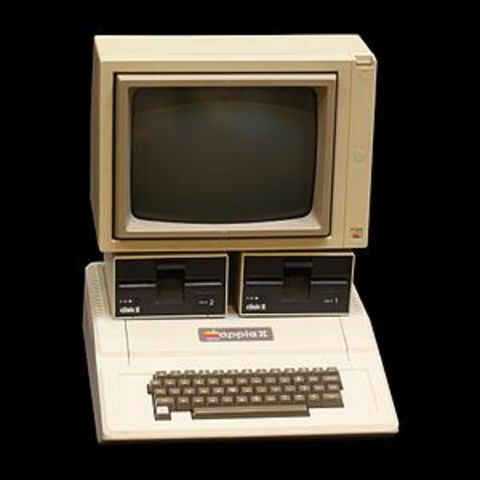 It wasn't a computer in itself but it was a vital computer component. 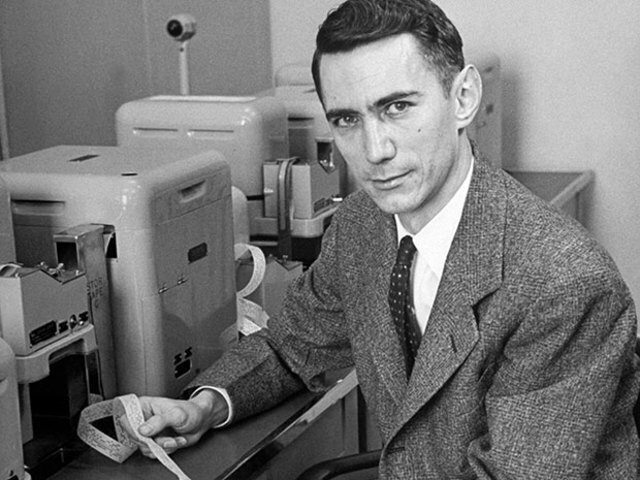 "A Mathematical Theory of Communication" is an article by mathematician Claude E. Shannon published in Bell System Technical Journal in 1948. 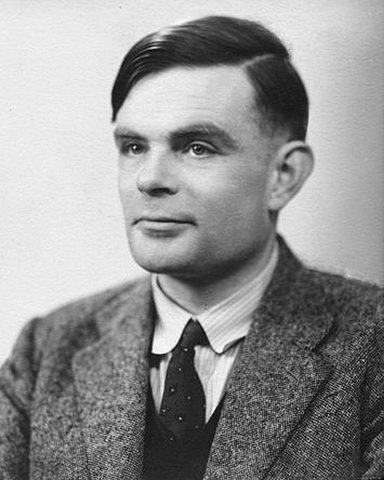 Alan Turing publishes his paper Computing Machinery and Intelligence which helps create the Turing Test. 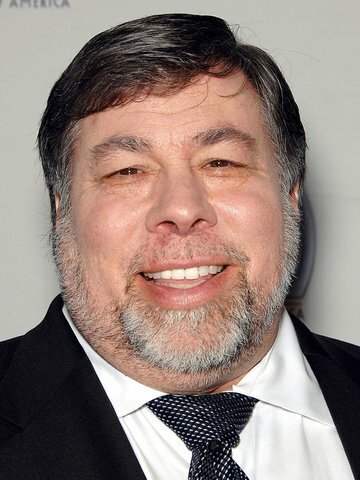 Stephen Gary Wozniak, often referred to by the nickname Woz, is an American inventor, electronics engineer, programmer, philanthropist, and technology entrepreneur who co-founded Apple, Inc. in 1976, which later became the world's largest information technology company by revenue. 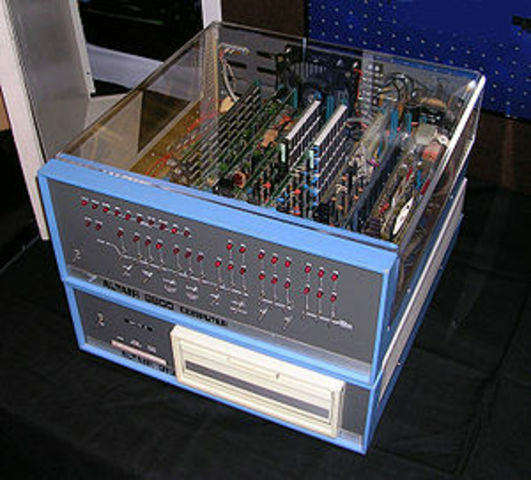 International Business Machines came out with their first computer machine. 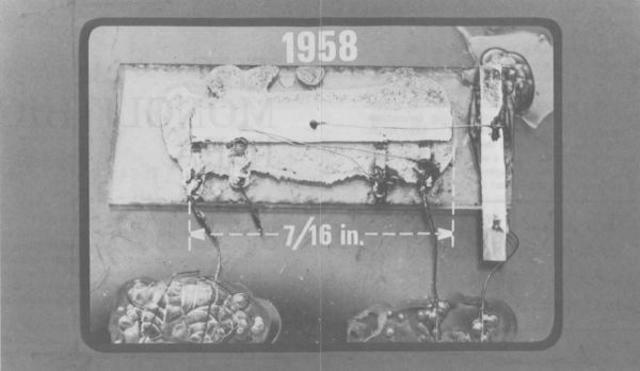 Jack Kilby of Texas Instruments and Robert Noyce of Fairchild Semiconductor independently invent the integrated circuit. 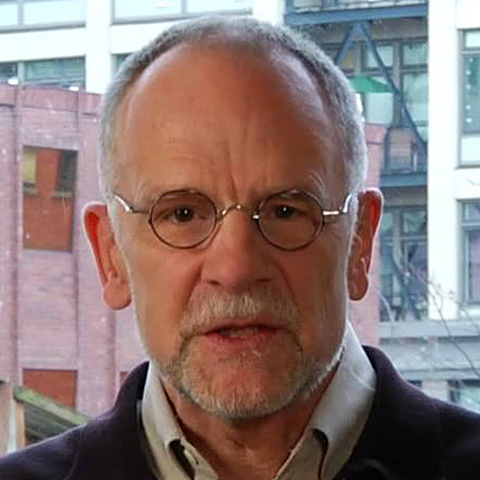 Jack Kilby and Robert Noyce invented the integrated circuit'better known as the computer chip. Intel Corporation was founded on July 18, 1968, by semiconductor pioneers Robert Noyce and Gordon Moore (of Moore's law), and widely associated with the executive leadership and vision of Andrew Grove. The Altair 8800 is a microcomputer designed in 1974 by MITS and based on the Intel 8080 CPU. 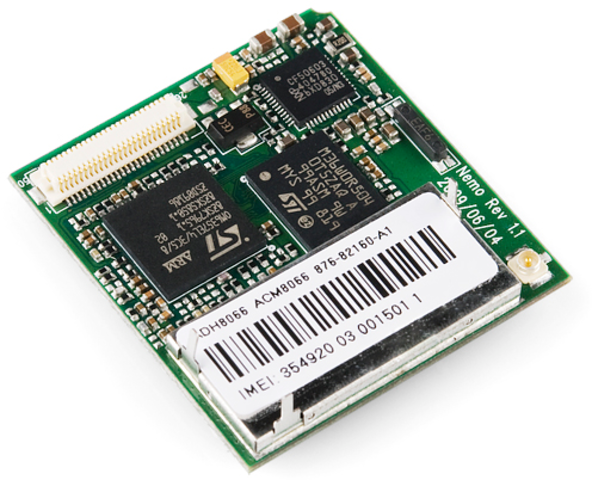 Interest grew quickly after it was featured on the cover of the January 1975 issue of Popular Electronics, and was sold by mail order through advertisements there, in Radio-Electronics, and in other hobbyist magazines. 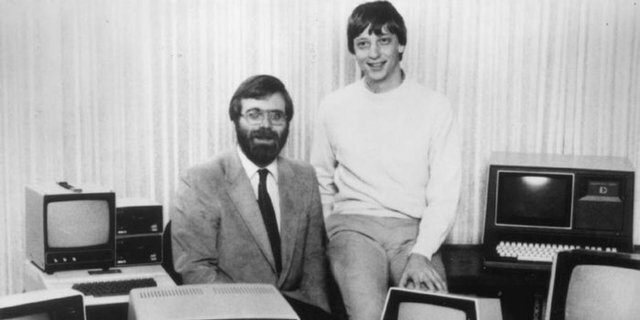 On this day in 1975, at a time when most Americans use typewriters, childhood friends Bill Gates and Paul Allen found Microsoft, a company that makes computer software. 8-bit home computer, one of the first highly successful mass-produced microcomputer products, designed primarily by Steve Wozniak. 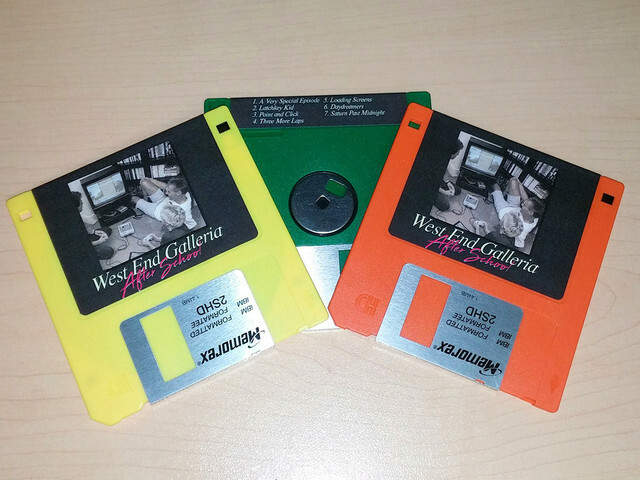 A floppy disk, also known as a floppy, diskette, or simply disk, is a type of disk storage composed of a disk of thin and flexible magnetic storage medium, sealed in a rectangular plastic enclosure lined with fabric that removes dust particles. 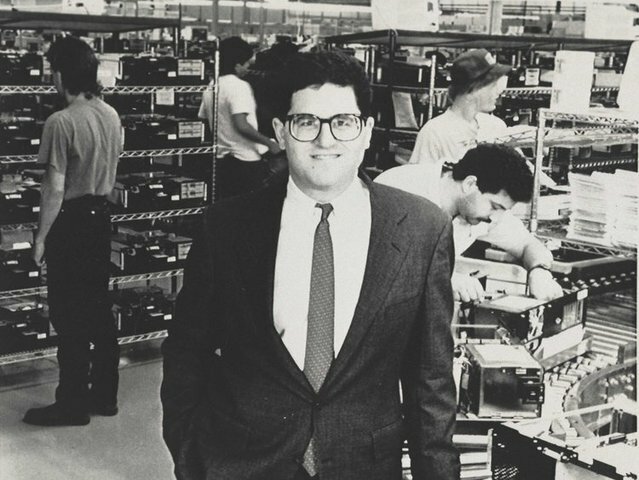 Dell traces its origins to 1984, when Michael Dell created Dell Computer Corporation, which at the time did business as PC's Limited, while a student of the University of Texas at Austin. 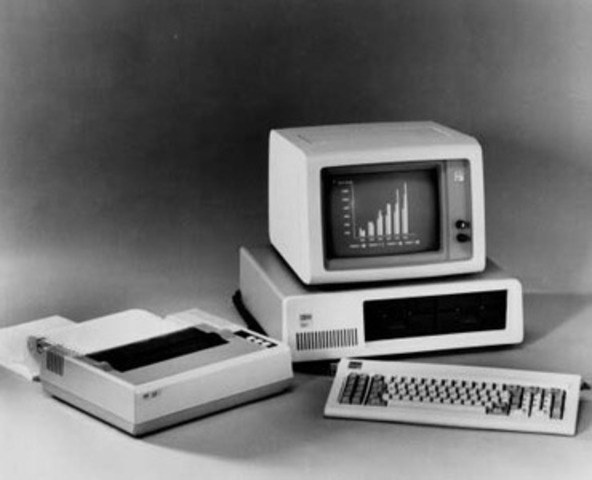 The dorm-room headquartered company sold IBM PC-compatible computers built from stock components. Paul Brainard introduces PageMaker for the Macintosh creating the desktop publishing field. The World Wide Web, also known as the WWW and the Web, is an information space where documents and other web resources are identified by Uniform Resource Locators (URLs), interlinked by hypertext links, and accessible via the Internet. 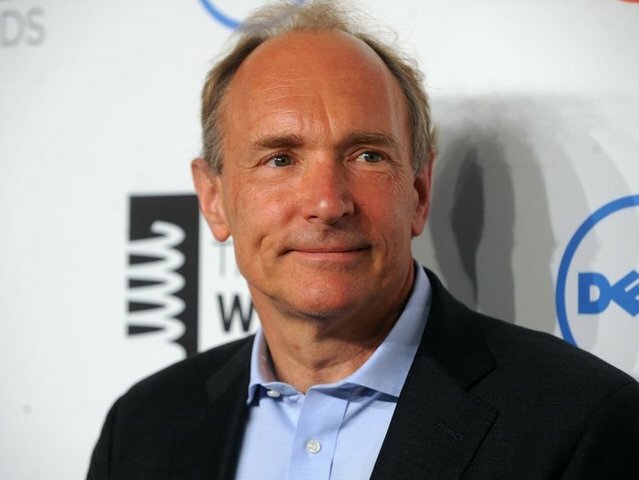 English scientist Tim Berners-Lee invented the World Wide Web in 1989. 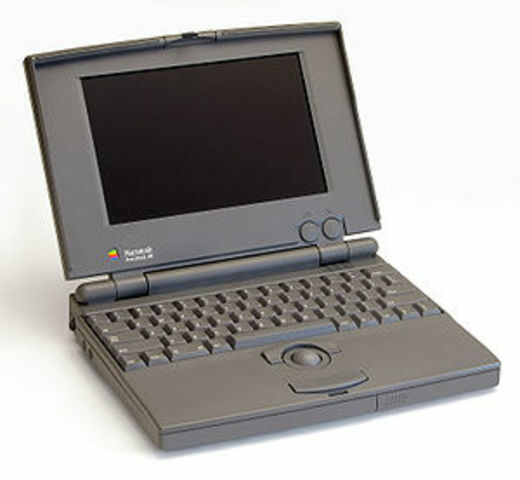 The PowerBook 100 series is the first true laptop Apple released.